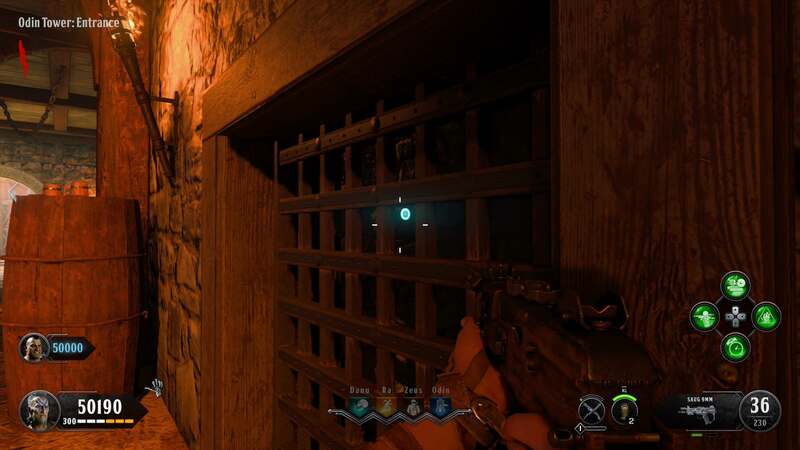 As is traditional with Treyarch’s Zombies maps, there’s a hidden song you can unlock in Call of Duty: Black Ops 4‘s IX. Mad Hatter by Avenged Sevenfold can play throughout the Roman Colosseum, as long as you follow four steps. It joins classics such as Won’t Back Down by Eminem, Imma Try It Out by Skrillex and Rusty Cage by Johnny Cash on the prestigious list. It’s a great song to slay zombies to, but how do you unlock the Mad Hatter song? 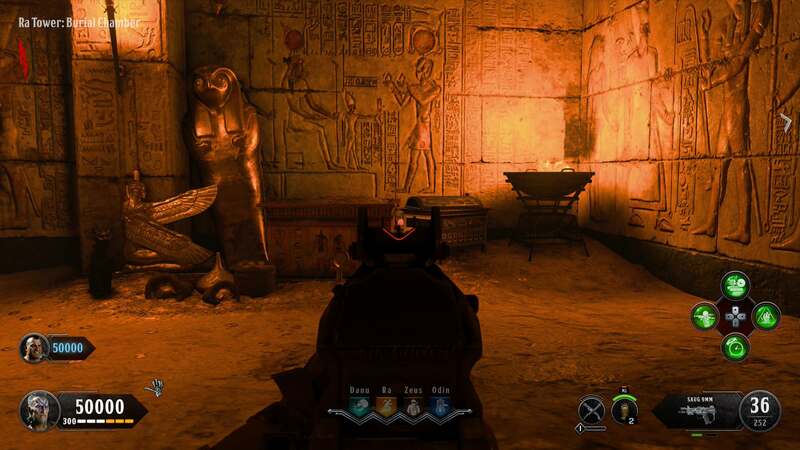 [Red Coin: Ra Tower – Burial Chamber] – Between two treasure chests in the corner, next to a fiery brazier. [Blue Coin: Odin Tower – Entrance] – Behind a metal grate angled to the left. [Purple Coin: Zeus Tower – Altar Room] – At the foot of the statue to the right of the Mystery Box spawn, on the right side of the base. [Green Coin: Danu Tower – Entrance] – Through a zombie window with the wooden stairs outside. The coin is on the upper beam of the stairs. Shooting all four coins will trigger the song and give you some tunes to slaughter the incoming waves to. 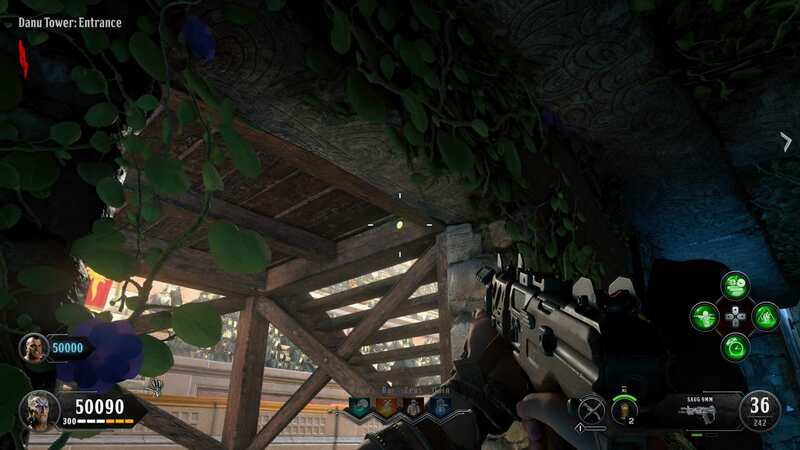 It’s a very similar process to the hidden easter egg song of Voyage of Despair – you can find our guide for that one here, although we’re not sure on the name of the song. 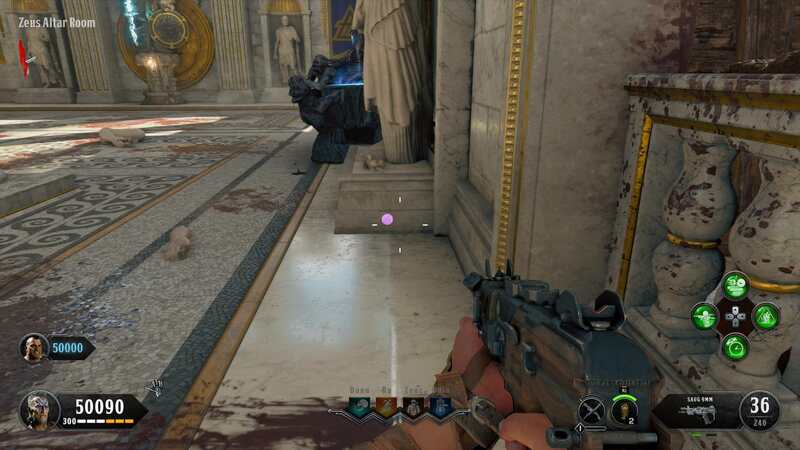 Unlocking Mad Hatter by Avenged Sevenfold is the only IX easter egg that isn’t necessary to complete the main easter egg on the map. We’ve covered the full easter egg here, and you need to do a plethora of things such as build an Acid Trap, fill lightning poles with zombie souls, poison the Mystery Box and more. Happy zombie slaying!